Yes it’s Father’s Day on Sunday 17th, so you still have time to get your Dad something he might actually want. 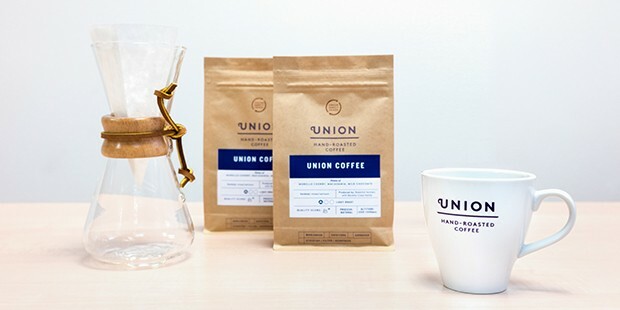 The guys at Union Hand Roasted Coffee have shortlisted some cracking caffeinated gems. Why do we like Union? Well, they’ve been going since 2001, they obsesses about giving farmers a fair price for their beans, they’ve even labelled it Union Direct Trade, it makes you feel good knowing there’s good morality flowing through their supply chain. 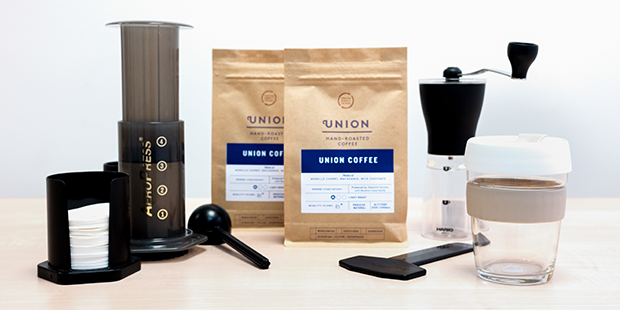 Union have roasting coffee down to an art from the farmers to the roasters to the baristas, it’s literally a Union of exquisite coffee making. Your Dad is bound to like it. 1. Chocolate & Coffee for £28 What a combination, coffee and chocolate and it’s top notch stuff so for £28, it’s a really good Father’s Day Deal. If you tidy your room and ask nicely your Dad might even give you a tiny square of the chocolate…. 2. On-The-Go Aeropress Kit available for £75 The aero press makes incredible coffee using it’s unique plunger. It’s also a neat little gadget and Dad’s tend to like gadgets. In fact to get the lowdown on all things ‘aeropressy’ you can read our How to make Aeropress coffee article. 3. Chemex Weekend Brew Kit available for £68 It might look a bit ‘breaking bad’ bubbling test-tube territory but a chemex kit is what sleepy Sunday mornings are all about. This chemex holds and keeps warm, 3 cups of coffe and the package deal comes with a Brazilian and Rwandan coffee (wholebean or ground, your choose at checkout), paper filters and 2 mugs. Does your Dad drink a lot of coffee? 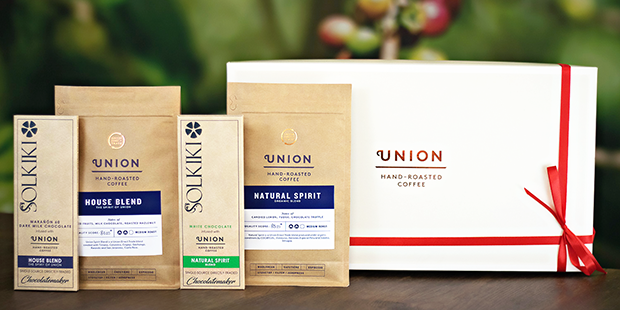 Why not sign him up for a subscription of the good stuff via one of these tasty packages from Union? Next Post: Why does coffee make me poop right away?